Shadowgraphy studio is a unique combination of expertise, experience, and imagination. We brings an entire range of services to our clients all over the world. Shadowgraphy Studio is the top most name of town and with the fast and better access of digital photography you are at right place to get the best of best quality. If you are searching professional wedding photographer so we are here.. It is this striking diversity and attention to detail within the various photography genres. Also deals in Candid Wedding Shoots, Live Coverage, Industrial, Product, Events, Glamour, Commercial. Creative in view findings.We focused on Fashion, Wedding, Pre-wedding, Candid, Music, Celebrity, Lifestyle, Commercial Advertising and Cinematography. All of these genres of photography enlighten the other and create very unique blends that all fuse into one distinct style. 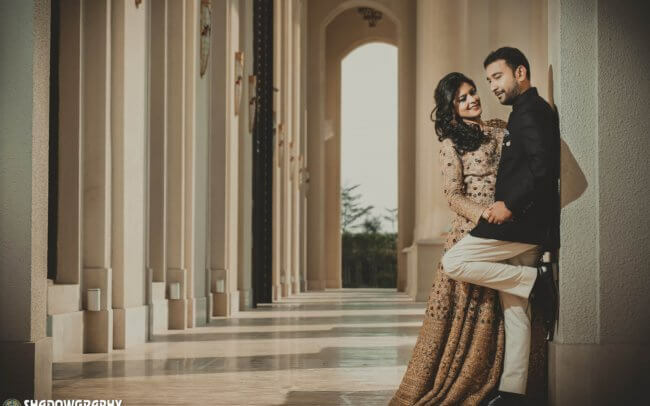 Pre wedding photography is most famous now a days, People are more excited than wedding for it. We do pre wedding shoot in Indore and different location. Baby Shoots photography is an independent family run professional baby photography studio specialising in newborn photography and children’s photography. On that beautiful day for which you have planned so carefully, you will want a professional photographer whose work you know and appreciate and who knows his craft. I’m certainly not a top class photographer but I do manage a good shot every know and then. On this page I would like to give a brief introduction to model photography as I do it. We focused on Fashion, Wedding, Pre wedding, Music, Celebrity, Lifestyle, and Commercial Advertising, Vicky has been working as a professional photographer and director for over 15 years.